Having Porter turn a year old has made me reflect on when the other boys celebrated their first birthday. Here is a little look down memory lane. 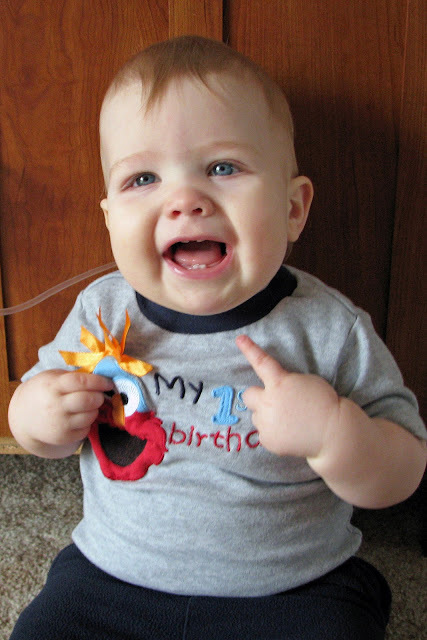 Here is Vance on his first birthday in 2006. 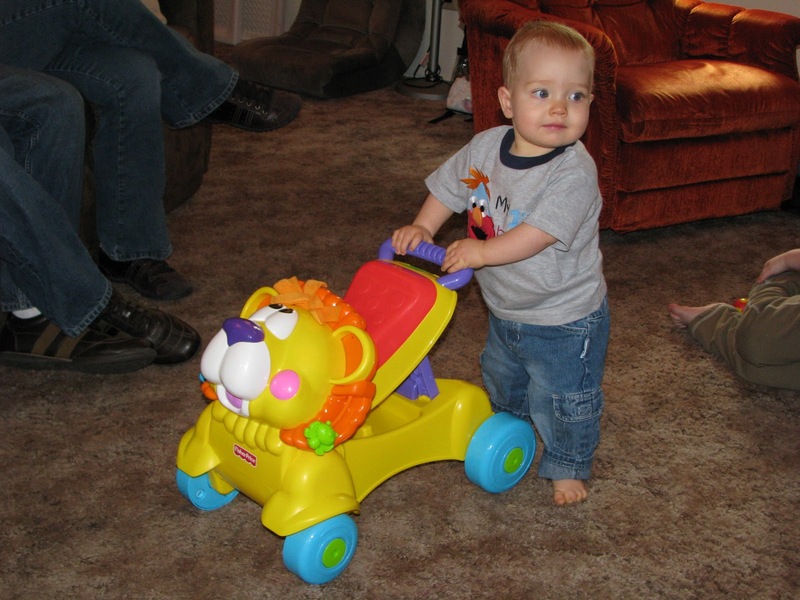 Here is Tanner on his first birthday in 2008. And of course, here is Porter on his birthday this year. They are each a blessing to me. I love them so much!